Dr. Gabriel Cwilich, professor of physics, division coordinator of natural & mathematical sciences, has had a productive sabbatical. 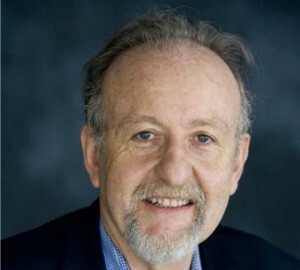 As a visiting scientist at the Donostia International Physics Center in Donostia-San Sebastián (Gipuzkoa), Spain, he has conducted research in photonics, disordered systems and network theory, as well as presented three lectures on network science and one on science and contemporary theater. He gave an invited talk on complex networks at the Complenet XVII conference in Dubrovnik, Croatia; participated as a visiting researcher at the Instituto de Ciencia de Materiales de Madrid and the Institut Langevin in Paris; spoke at the Dinamo II conference in Siglufjordur, Iceland; and presented his research at the Department of Physics of the Université de Fribourg (Switzerland). In August, he will visit the research group on complex nanophotonics at King’s College London and Imperial College London, and the research group of biophotonics at the chemistry department of University of Cambridge, Cambridge (United Kingdom).